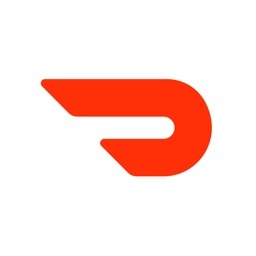 Postmates - Food Delivery by Postmates Inc.
Postmates delivers anything you need on a dime. 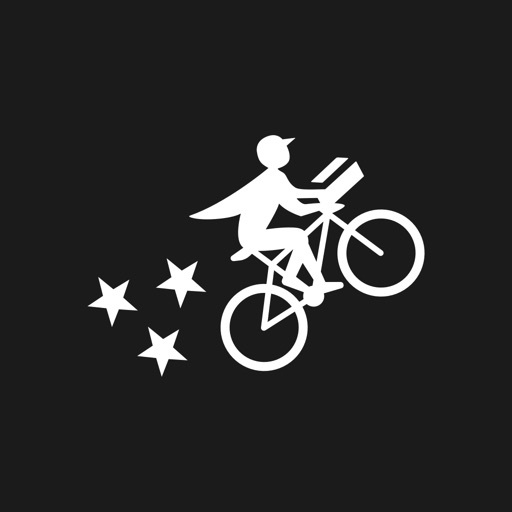 Postmates is the ultimate food and drink delivery app. 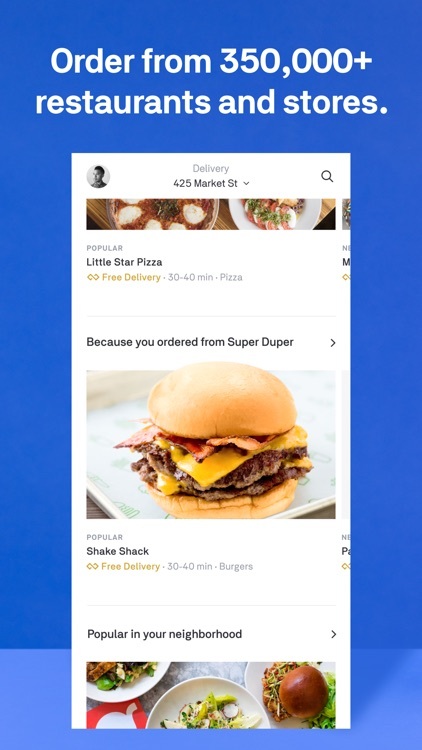 If you're lucky enough to live in one of the cities it operates in, you can have pretty much anything delivered to you, from Starbucks to Chipotle to your favorite restaurant dish to groceries, within just minutes. 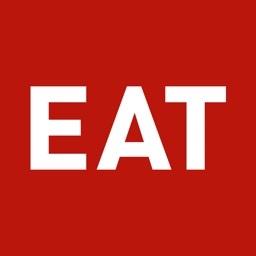 Order your next meal. 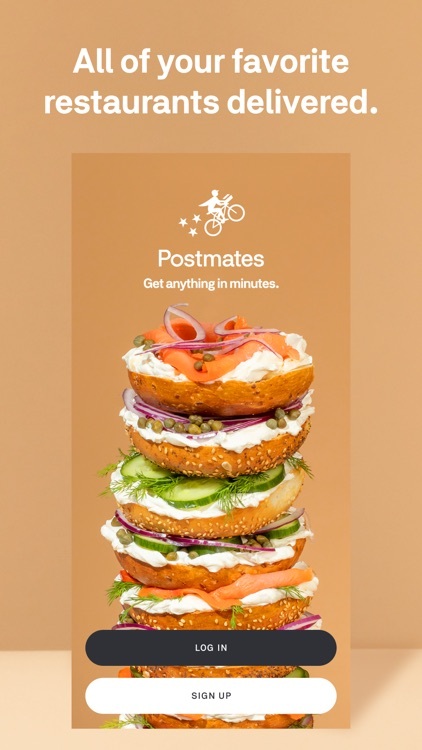 If you're hungry and want something that may not be available on other food delivery apps, then you will want to check Postmates. 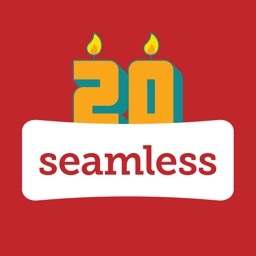 This service lets you pretty much order anything you want and have it delivered to your doorstep for a small fee. 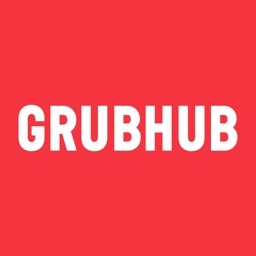 Chances are high that if your favorite eatery isn't on other apps like GrubHub or Caviar, then you can try Postmates, as long as it's available in your area. 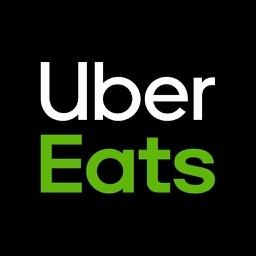 Order your breakfast, grab lunch, prepare for dinner, or even get Starbucks delivered to your doorstep. Ordering is as easy as 1, 2, 3! 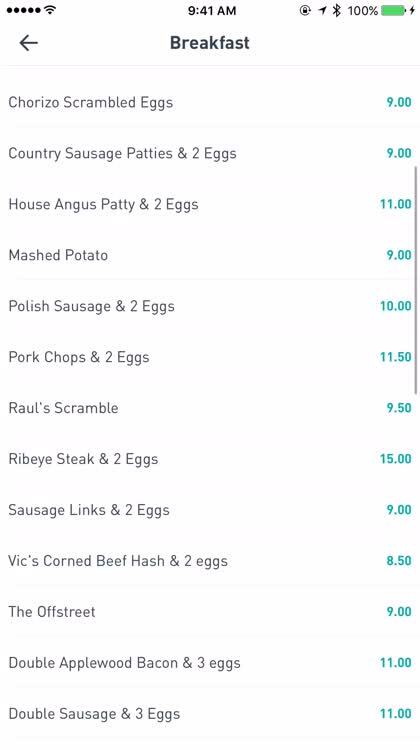 Get anything through Postmates. 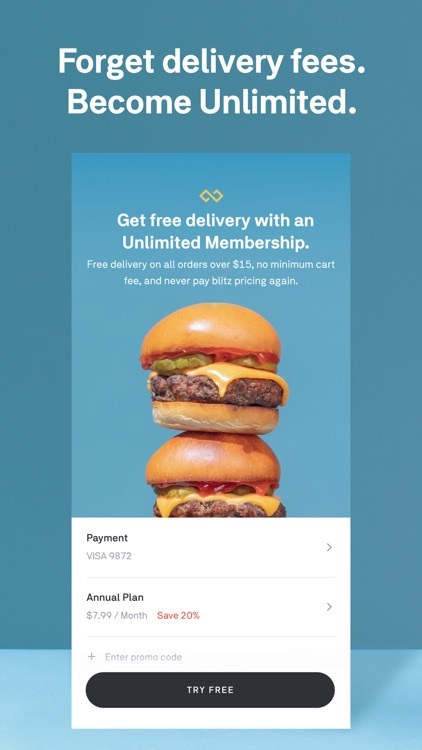 With Postmates, you're not only limited to just meals, but you can get a ton of other things delivered quickly to your doorstep. Need some groceries? Or how about some beauty supplies? Or maybe you need a particular thing from Best Buy in order to continue your project, but you can't leave just yet? 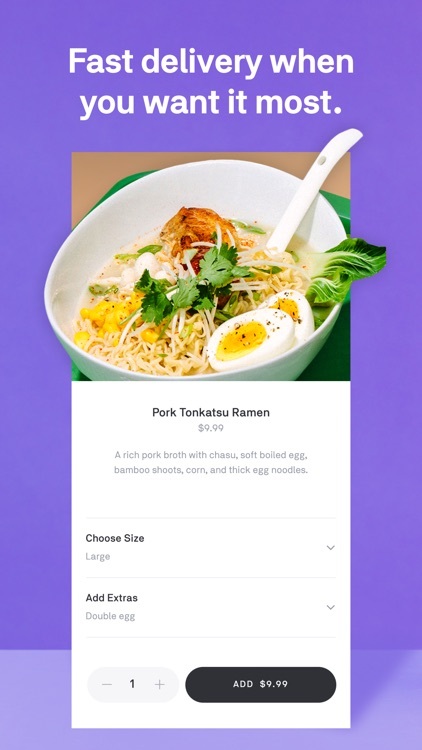 Don't worry — if Postmates is available in your area, then you can have pretty much anything you need, delivered within the hour by a friendly Postmates courier. No hassle! Postmates is **the** app you want to use if you want anything delivered to you in the cities that Postmates operates in. 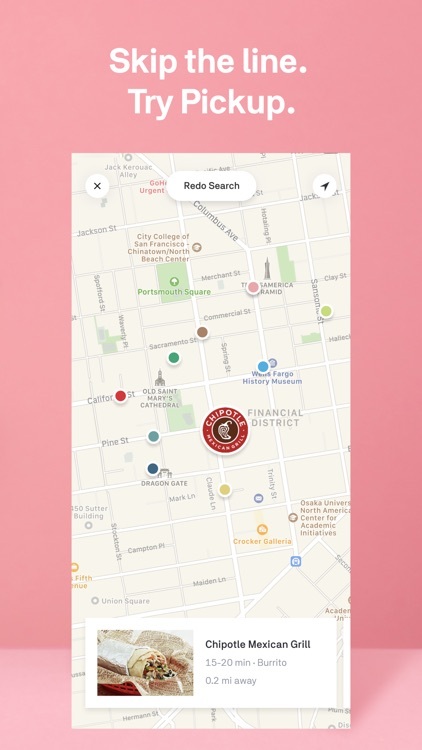 If you're lucky enough to live in one of the available cities, you can place an order for pretty much anything, such as Starbucks, Chipotle, or any other restaurant or business in the area, and have a Postmates courier deliver it to your doorstep. 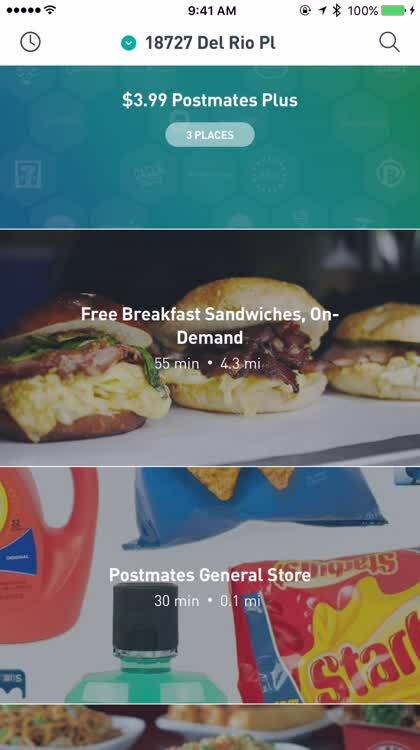 It is the ultimate app for those who really don't want to leave their house or work, and the number of items you can have delivered with Postmates is unsurpassable. 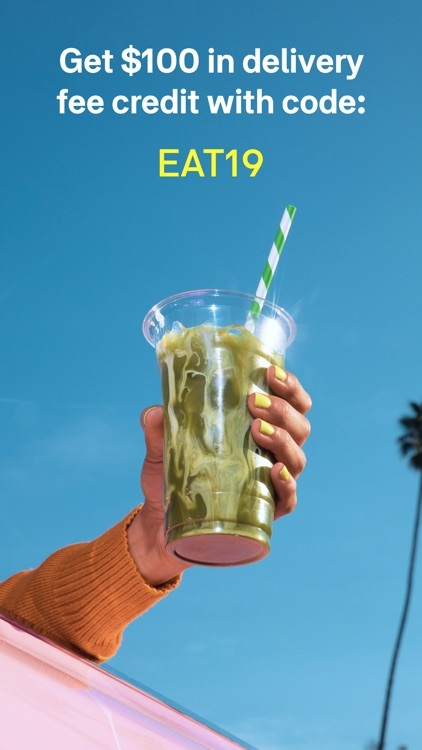 It looks great and you can have pretty much anything delivered.